 Woodworker’s Hardware carries multiple types of exterior sealants and caulks designed for sealing doors, windows, siding and masonry. Our collection features long-lasting flexibility and excellent adhesion in silicone, siliconized acrylic, latex, polymer and phenoseal vinyl. Styles come in mildew resistant and paintable or stainable versions. Order online to receive 24 hour shipping.